I love Jack! Okay, Saba too, but especially Jack. 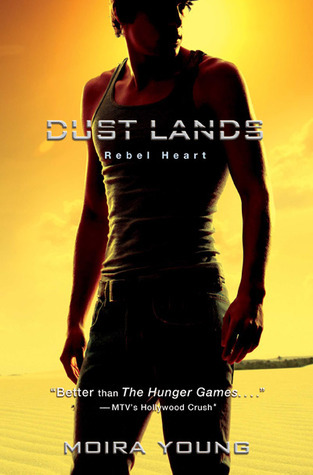 Blood Read Road (Dustlands #1) absolutely captured me and I need to know what happens to these characters next. October seems so far away. Aaaannnd, I still need to read the first in this series! I have heard good things about it (and apparently you loved it). Nice pick!